Love is in the air! 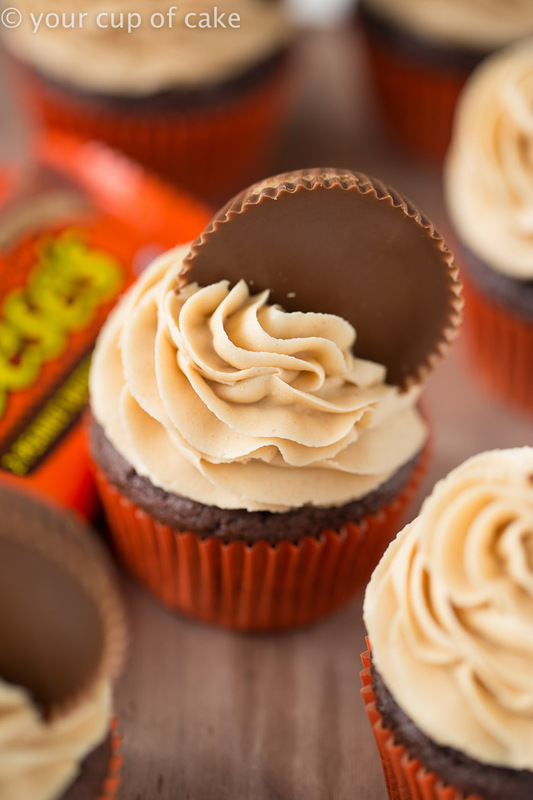 And there’s no better couple than peanut butter and chocolate! 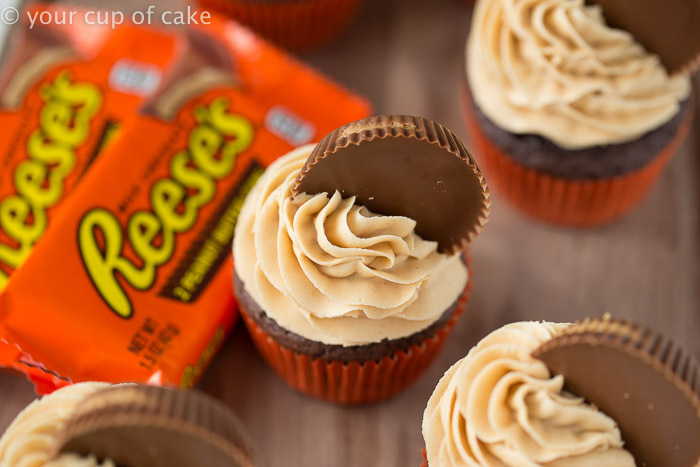 These Reese’s Peanut Butter Cupcakes have dreamy peanut butter frosting and rich chocolate cake. Make these for your man this Valentine’s Day and he’ll probably drop to one knee and propose. Or if you’re already married he may forget and propose again! I get a lot of emails from people wanting to know about my food photos so I love posting about it! Here’s a little pull-back shot of my set up. Sometimes there’s more going on in the shot but this one was just so simple. 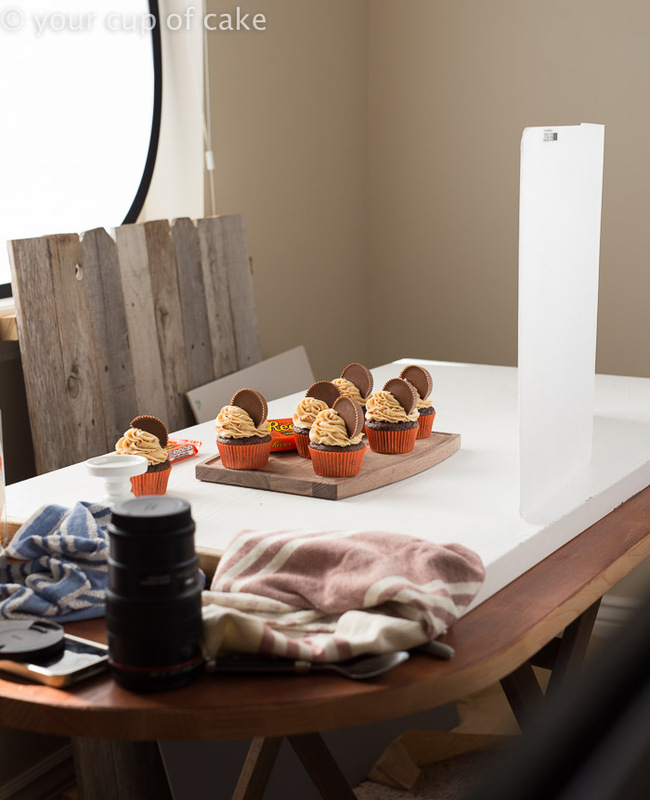 The cupcakes and the cutting board was all it took to get the perfect shot! 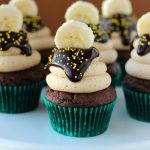 I have a few posts on food photography if you want to learn more! If you want a cake mix version…. 1 box devil’s food cake mix, 3 eggs, 1/2 C. melted butter, 2/3 C. sour cream, 1/2 C. milk. Bake at 350 degrees for 15-20 minutes. The trick to epic peanut butter frosting? The vanilla extract!! 1. 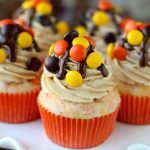 Preheat oven to 350 degrees and line pans with cupcake liners, I used orange to really bring out the Reese's Pieces theme! 6. 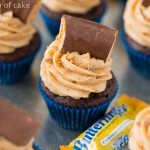 Peanut Butter Frosting: Beat butter and peanut butter until smooth. Add vanilla extract, milk and 2 cups powdered sugar. 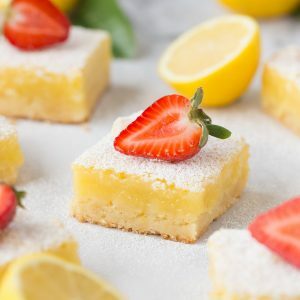 Continue to add powdered sugar until you reach your desired consistency. If it becomes too thick, like a cookie dough, add more milk! 7. 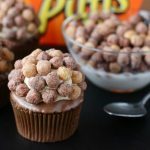 Frost cooled cupcakes and top with Reese's Peanut Butter Cups! 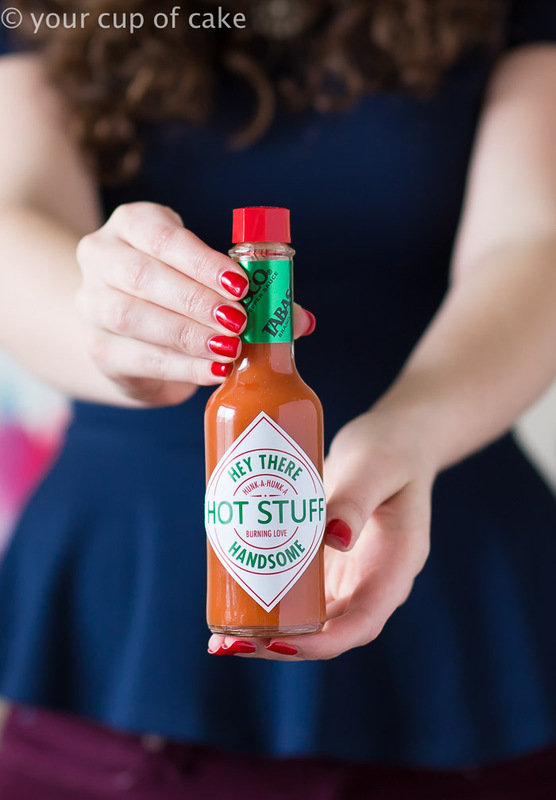 You can use the regular sized or the minis! 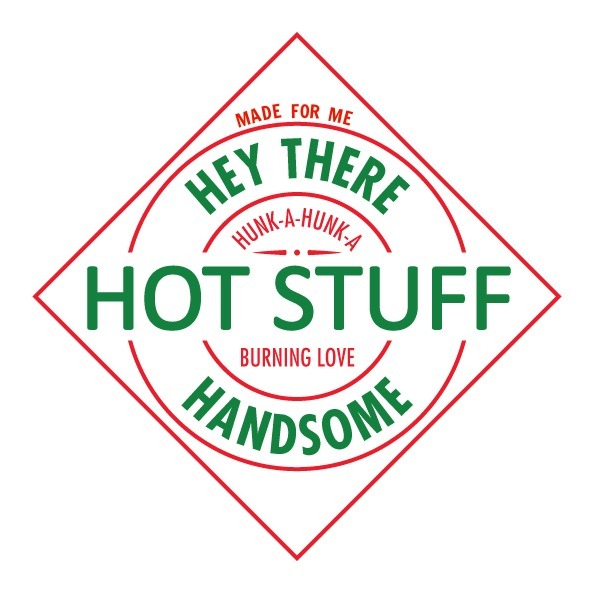 Tabasco Valentine! I just posted about this on my instagram page and people wanted to make their own, so here you go! I just put two dots of hot glue on the right and left corner and covered up the regular label. 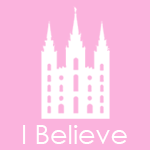 I printed mine at Costco though so it was on photo paper. Just copy the image below and put a bunch into a work document to print. Depending on which size of Tasbasco you use, you’ll need to adjust the size! I like the cake mix version! 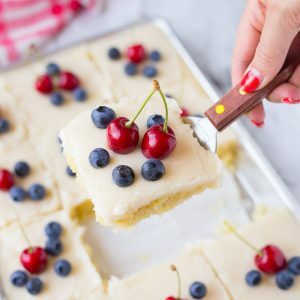 Use a pillsbury mix! Does this frosting need to be in the fridge? Or can the finished cupcakes sit out? They can sit out for 1 or 2 days with no problem! Hi Lizzy! I was wondering how you prevent your cupcakes from flattening after removing them from the oven. 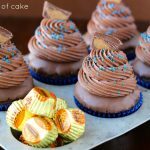 Does this recipe make about 24 regular size cupcakes? 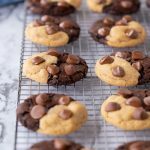 I was getting ready to make these and direction #2 says combine cocoa flour- is that a typo and just supposed to say flour? Just wanted to make sure I’m not missing something. 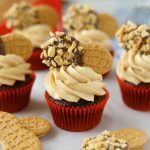 The BEST peanut butter buttercream I have ever had! 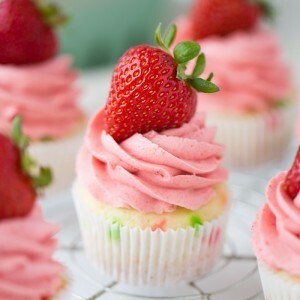 Hi Lizzy, which piping tip did you use for this beautiful cupcake? Love it!! 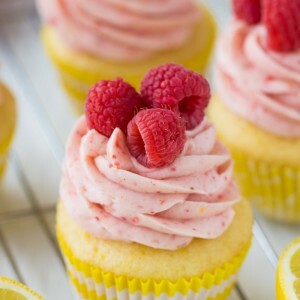 They easily make 24 regular size cupcakes. 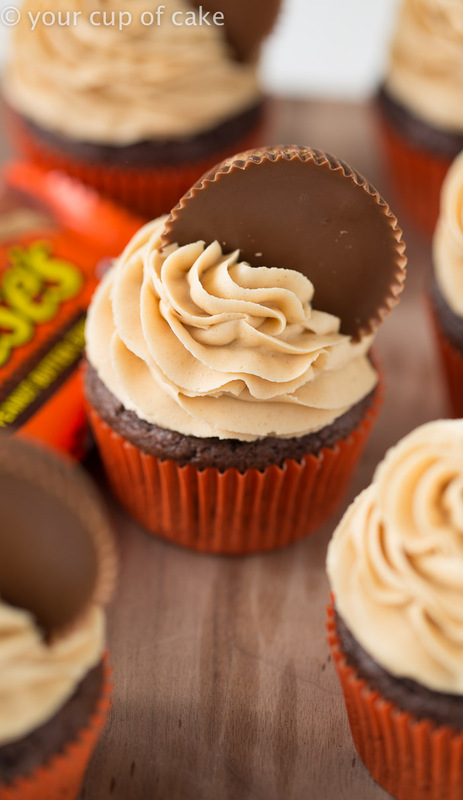 I chopped a few bulk barn reese’s Peanut Butter cups and pushed them in the batter, soooooo good !. Thank for this one, its a keeper ! Thanks You so much probably I what you to be my friend. Please be my friend I`ll be your friend you can be my friend because you wrote this comment on August 20, 2016 at 7:40. Because I want to be on your side. Just give me the straight answer yes or no ? 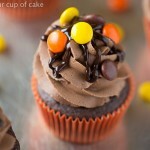 These reeses peaunt butter cupcakes look so gooooooooood right now:) with a smiley face send me a comment back. 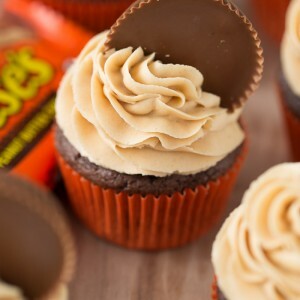 I love Peanut Butter Reese`s Cupcake. Wow these sound awesome. Bet they taste delicious. Thanks for sharing.